Rachelle Cruz is from Hayward, California. She is the author of the chapbook, Self-Portrait as Rumor and Blood (Dancing Girl Press,2012). Her work is forthcoming or has appeared in As/Us, New California Writing 2013 (Heyday Books), the Los Angeles Review of Books, Yellow Medicine Review, Jet Fuel Review,The Lit Pub, The Bakery, Stone Highway, The Collagist, Bone Bouquet, PANK Magazine, Muzzle Magazine, Splinter Generation, KCET’s Departures Series, Inlandia: A Literary Journey, among others. She hosts The Blood-Jet Writing Hour on Blog Talk Radio, and is the Podcast Editor at The Collagist. 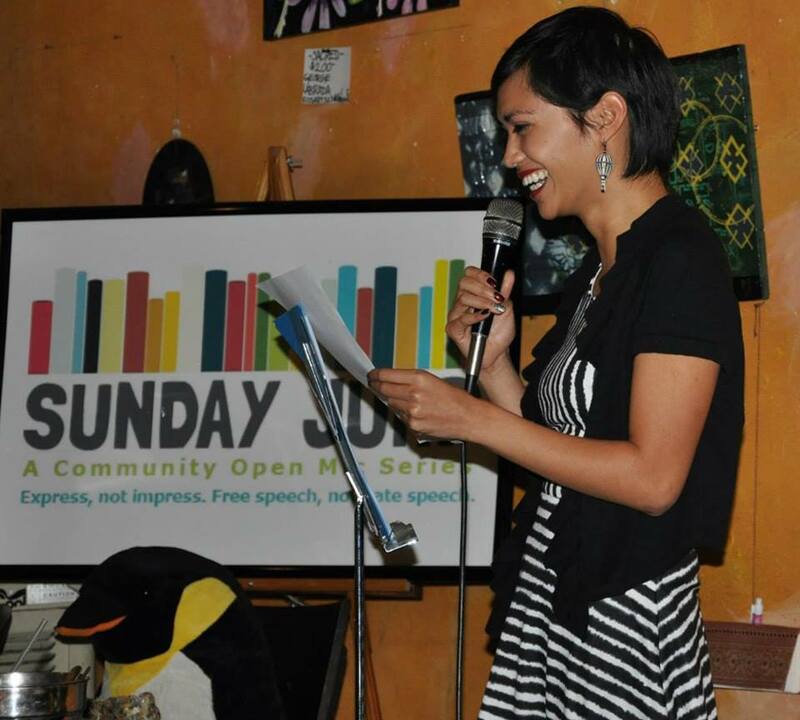 She is a recent recipient of the Manuel G. Flores Scholarship from PAWA (Philippine American Writers and Arists, Inc). An Emerging Voices Fellow, a Kundiman Fellow and a VONA writer, she lives, writes and teaches in Southern California.